Unfortunately for the poor people of the Highland Kingdom, the Legendary Hero hasn’t risen. This means that your PCs are going to have to step up and help out! Luckily there are a variety of helpful items available, from the goblin poo stick and soup stone, to the powerful leaf mask and saga stone. 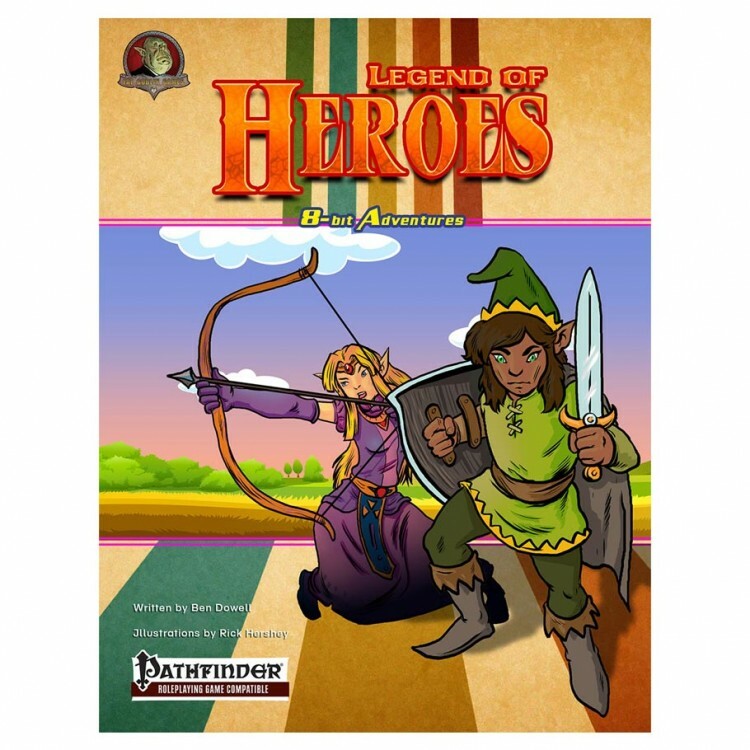 Everything you need to include these flavorful items into the Pathfinder Roleplaying Game can be found in this volume.